In desperate need for rehab for shopaholics. 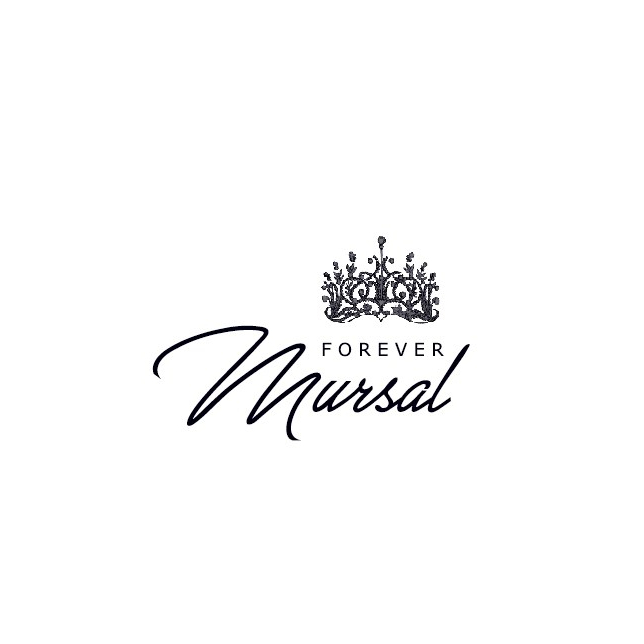 Forever Mursal is a blog dedicated to fashion fanatics, shopaholics, makeup addicts, sass queens, and badass women who are fighting against the patriarchy. My goal is to educate people in all things sass, style, and female empowerment.